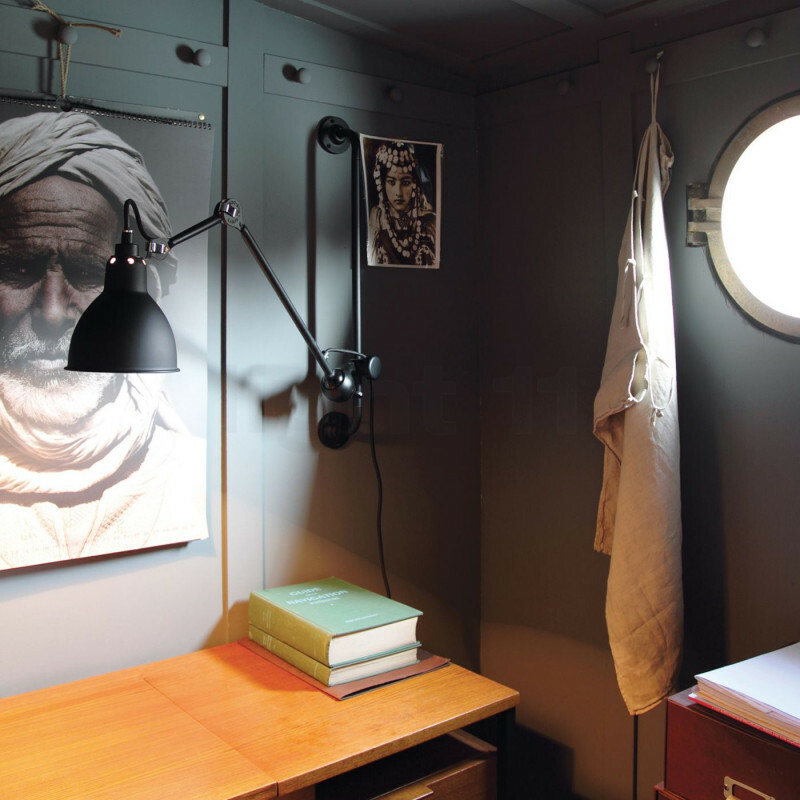 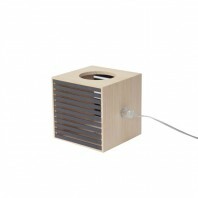 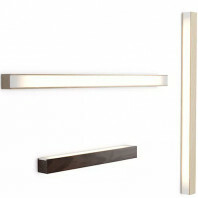 Place it as a headboard, in a living room, next to a desk or table, it is suitable for any environment. 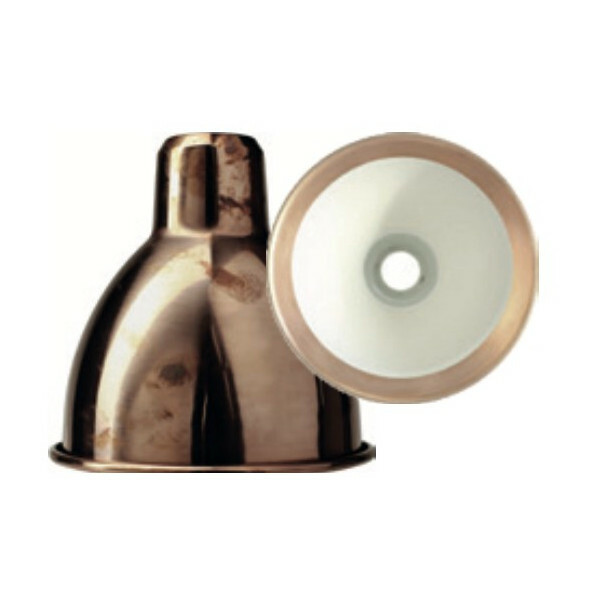 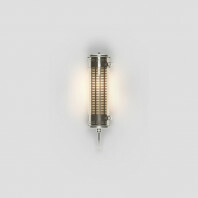 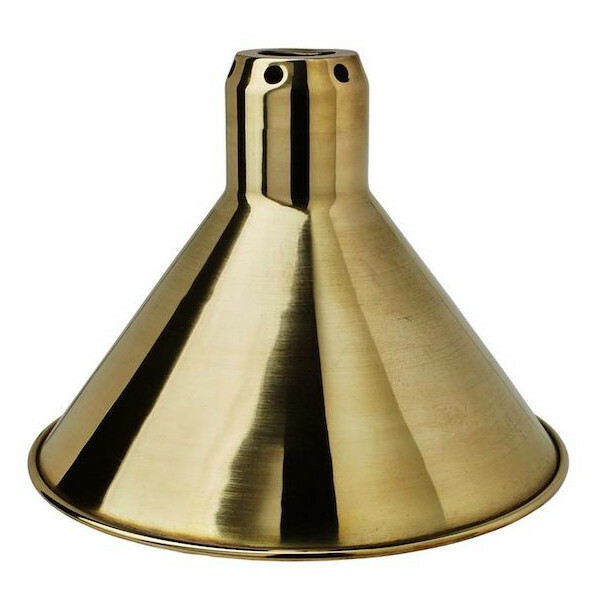 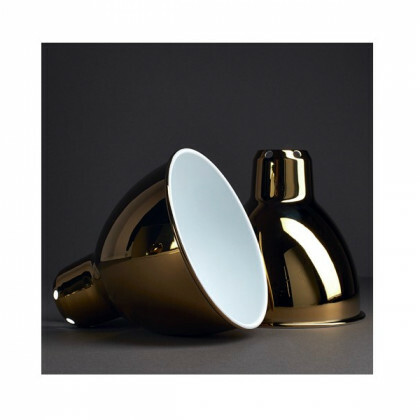 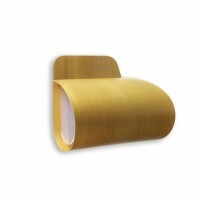 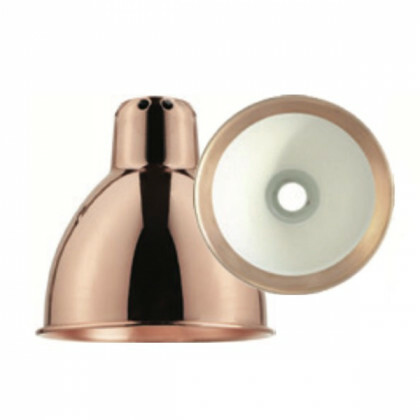 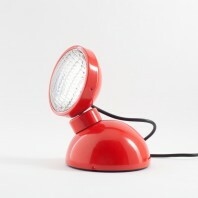 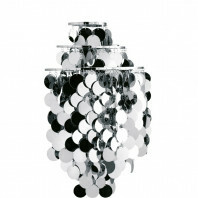 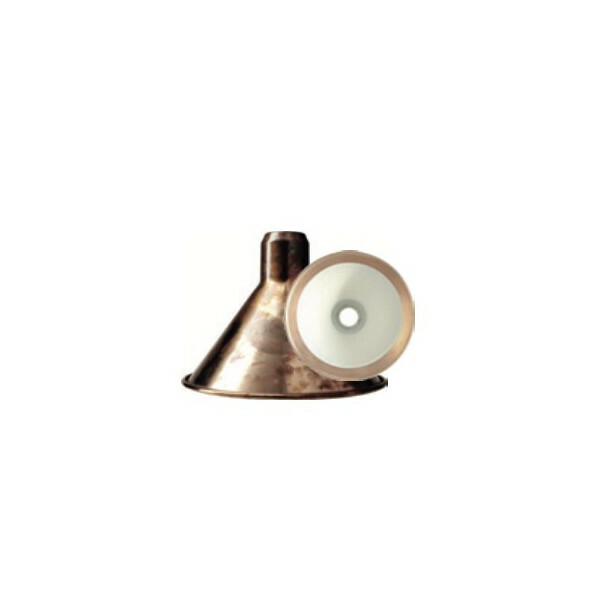 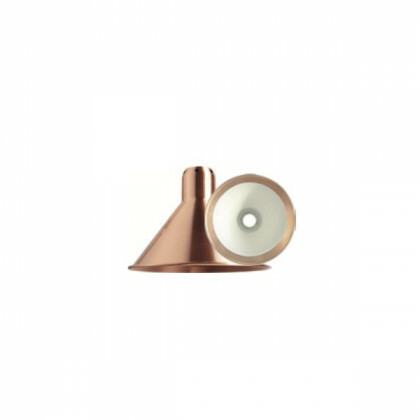 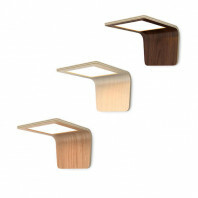 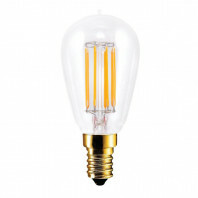 Its retro design style makes it an emblematic wall lamp of our century. 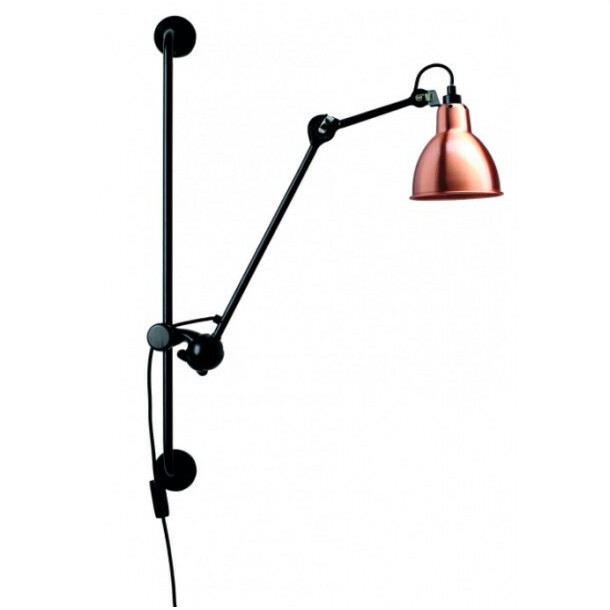 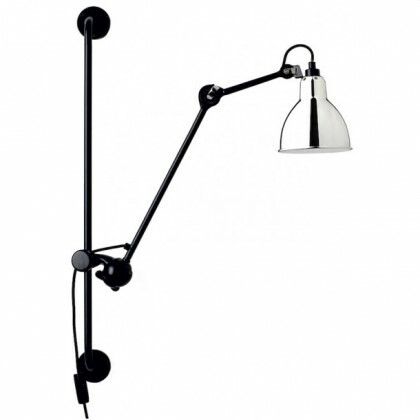 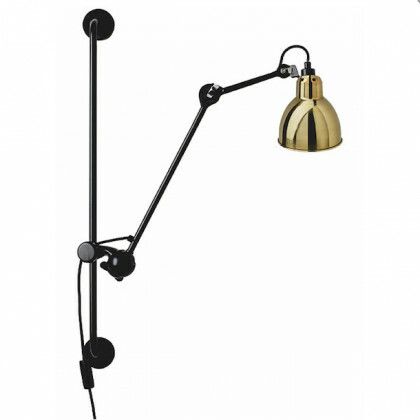 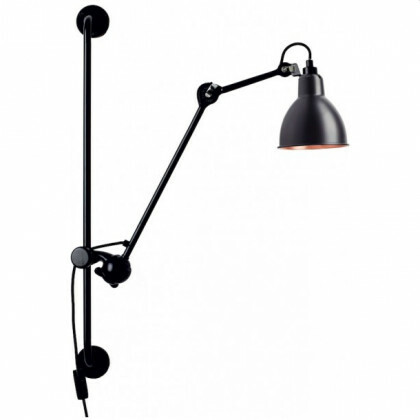 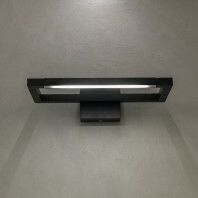 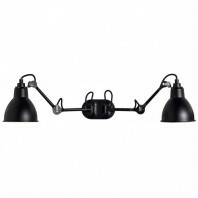 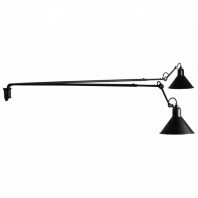 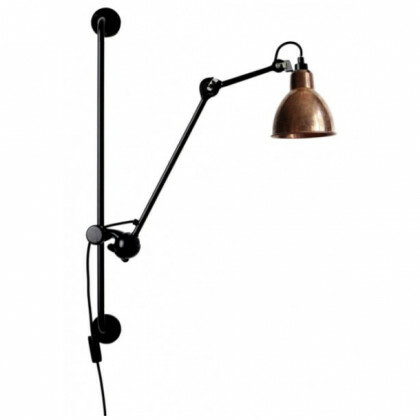 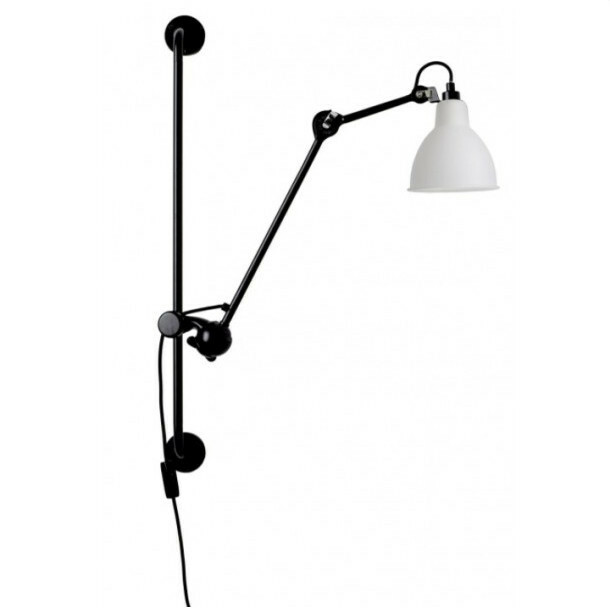 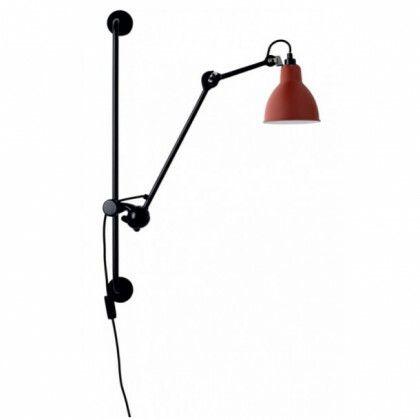 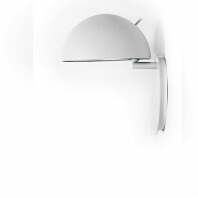 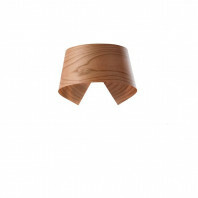 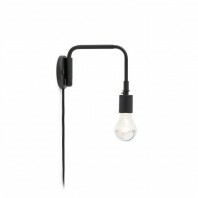 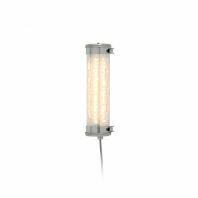 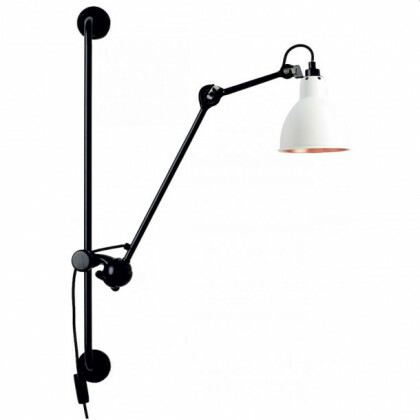 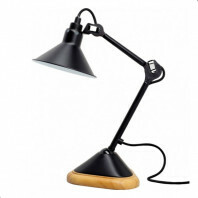 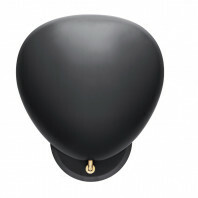 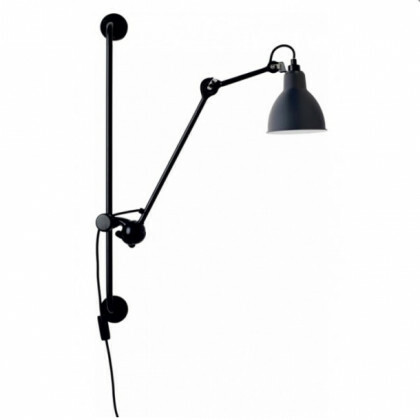 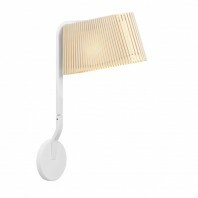 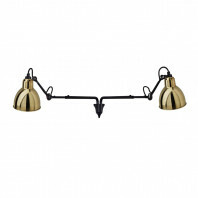 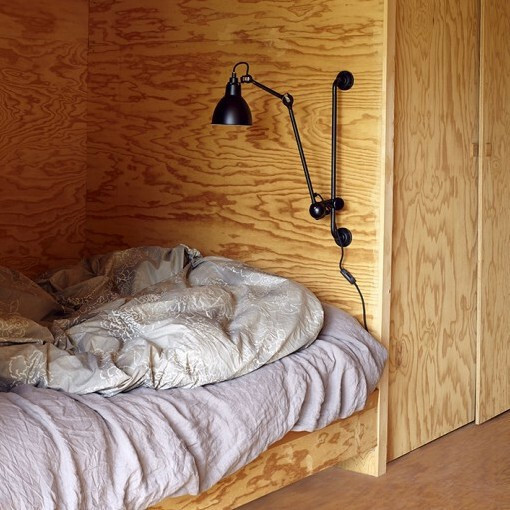 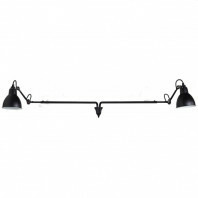 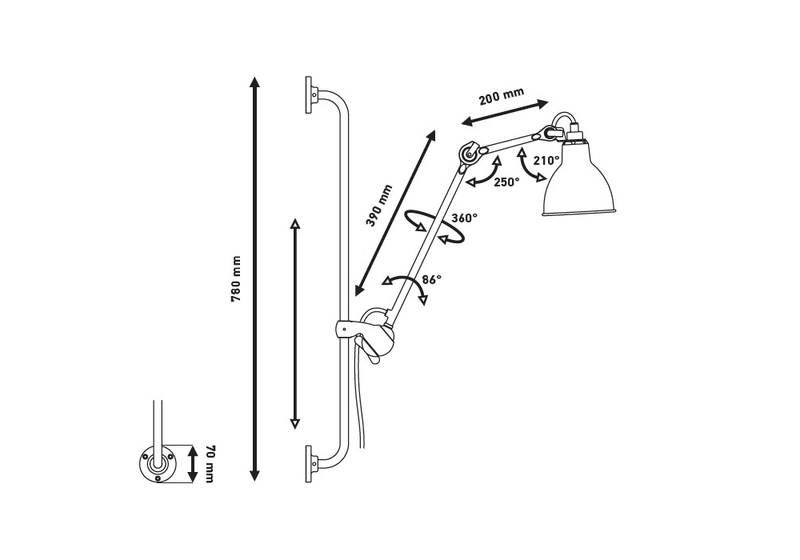 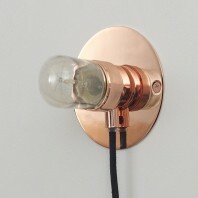 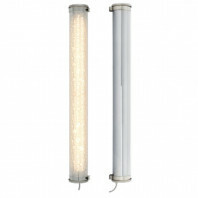 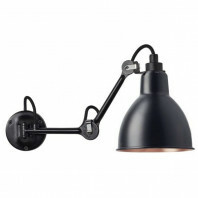 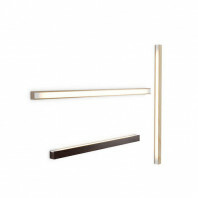 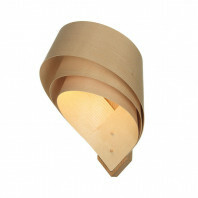 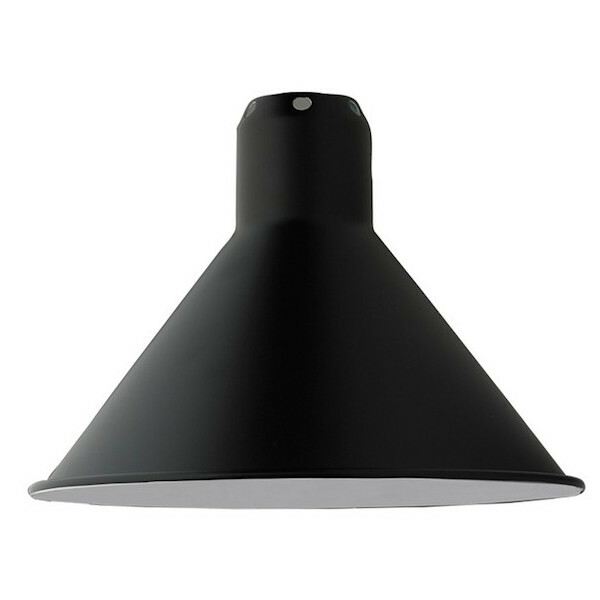 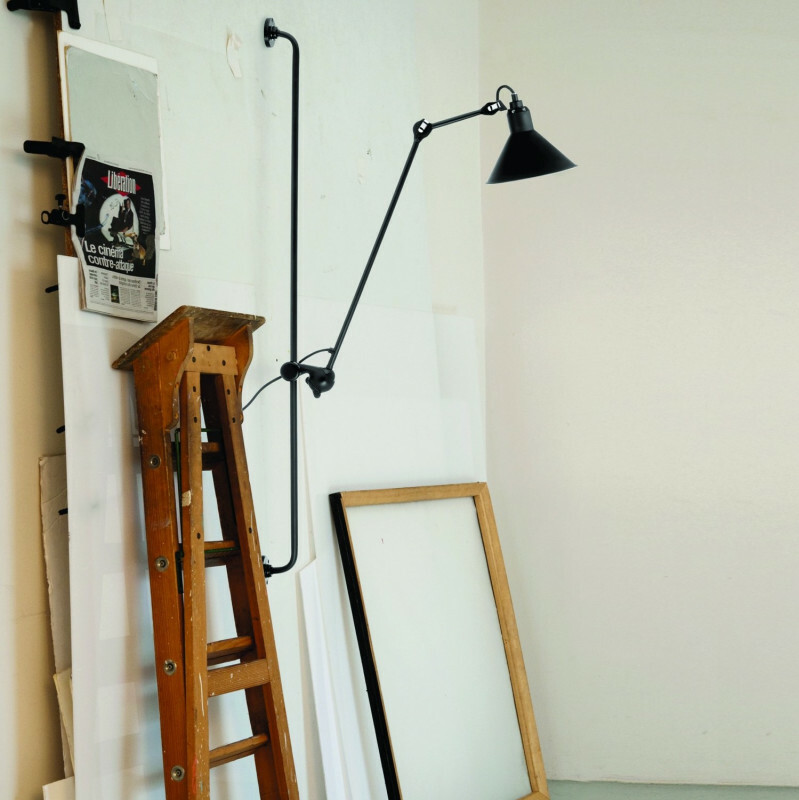 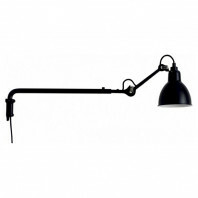 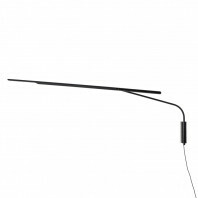 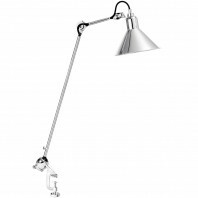 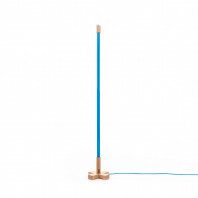 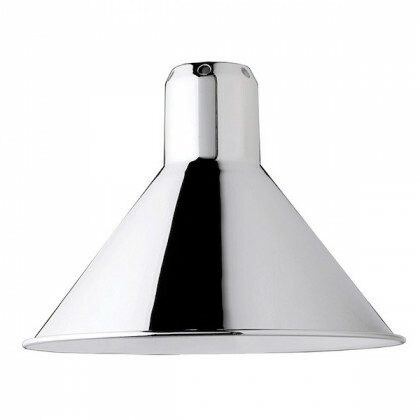 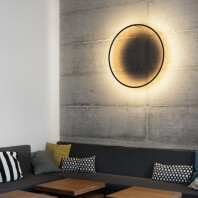 This wall lamp has a 78cm long bar along which the lamp arm can easily be raised and lowered. 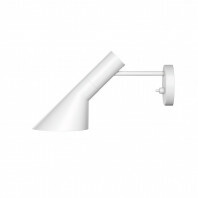 As this arm is articulated and flexible, it is possible to swivel the bracket forward or backward. 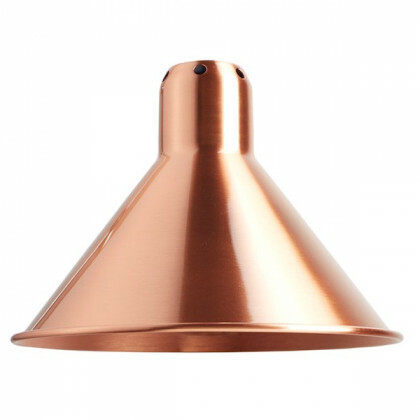 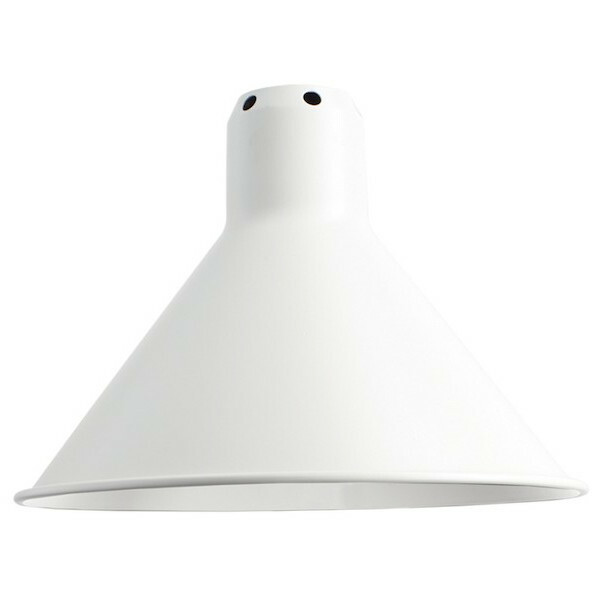 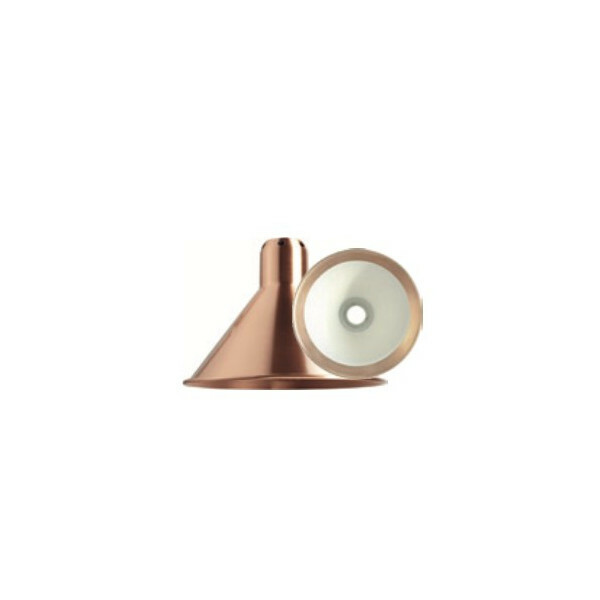 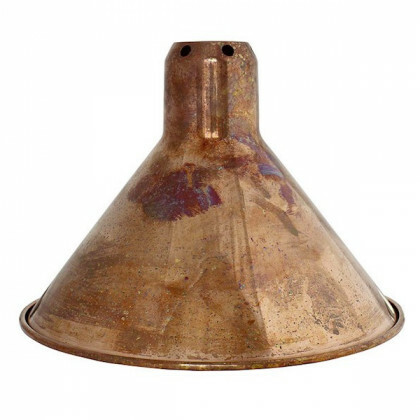 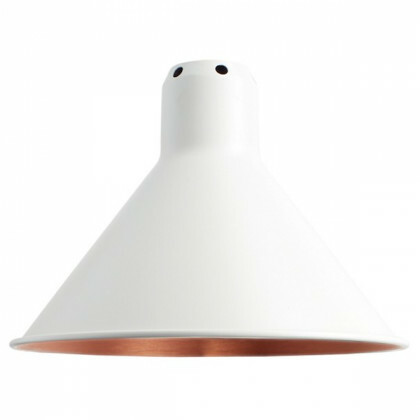 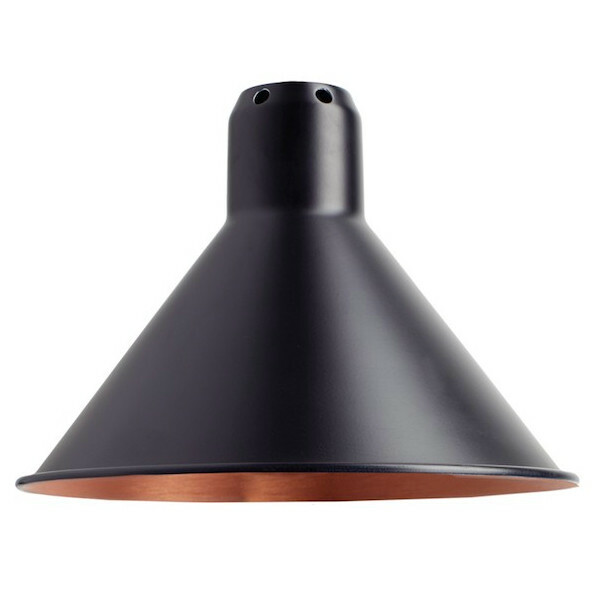 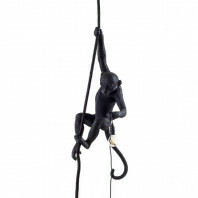 Its head is also articulated, so you can point the luminaire in the desired direction.